Dr Allen brings with him 15 years of experience, as well as his wife, Katherine, and two young children – James (age 3) and Matthew (almost 1). 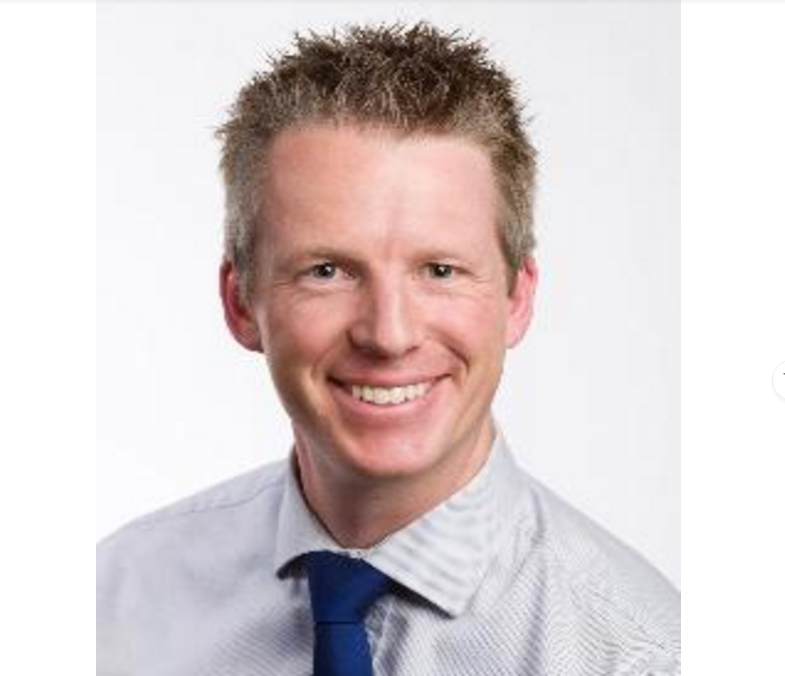 He completed his studies at RMIT Melbourne and has most recently been working as a locum around Australia, including a stint as our locum in September 2015. Having Dr Allen come on board means we are able to extend our hours to six days a week. Dr Allen will be in on Tuesday, Friday and Saturday. Dr Atkins will be in on Monday, Wednesday and Thursday.